Round 2 FIGHT! 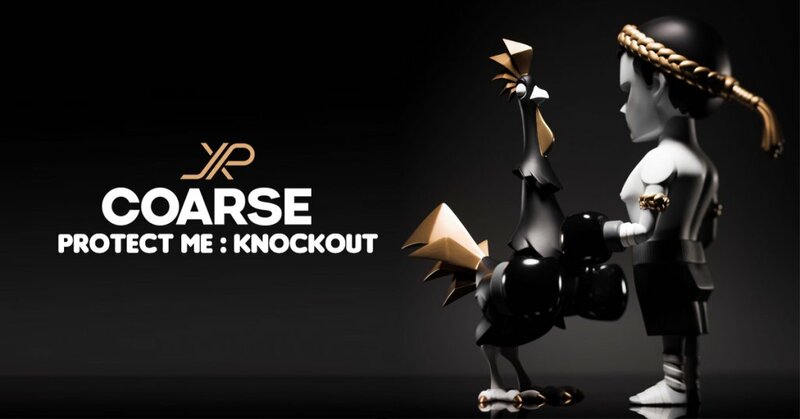 The second edition is coming your way, JPX x COARSE reunite to bring you Protect Me : KNOCKOUT edition. Standing at 13” 4 kg its about to pack a punch and rule all cockfights, HA. Coarse signature blackout colourway makes the transition to “Protect Me”. This is the second colour from this series. and Yes, It closing to the last…. With gold and black color … it makes this set.. perfect. Other 150 sets will be released at selected retailers distributor after initial JPX launch. imit 1 set per customers. Link will be close once it sold out. www.collectanddisplay.com will have an allocation of stock.